My name is John LeClair, and I have been a police officer for the past 23 years. During my career, I have served as a first responder and CPR instructor, an officer of the D.A.R.E. program, a paramedic and a member of the Berkshire County Drug Task Force. I am currently employed as a detective with the North Adams Police Department after having previously worked for the Williamstown Police Department in Massachusetts. Though I have enjoyed a varied and rewarding career and reveled in the many accomplishments therein, I have always been drawn to higher education. I originally attended Norwich University from 1987 to 1988, where I was a member of the Corps of Cadets. Since leaving Norwich in 1988, not finishing my degree has always been the biggest regret of my life. In August 2013, my wife and I dropped our son off at Norwich to begin his Rook Week; purely by chance, we ran in to Norwich President Richard Schneider. When I lamented not graduating back in my day, President Schneider told me about Norwich’s online degree completion programs—specifically, the Bachelor of Science in Criminal Justice degree. I would be graduating nearly 25 years to the day when I originally would have received my diploma—while also erasing 25 years’ worth of regret. 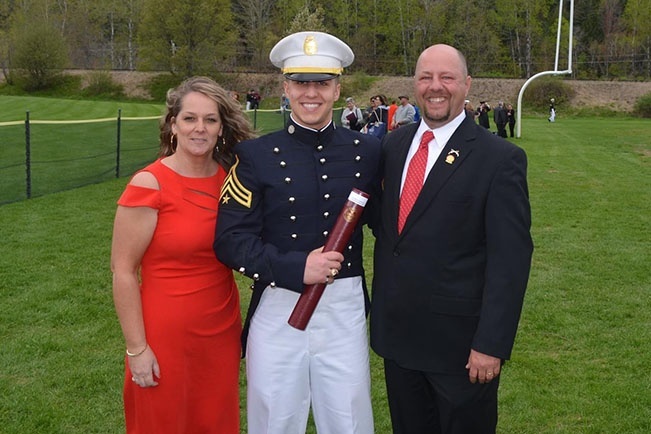 What ultimately led me to complete my education is what makes Norwich unique in the first place: a true feeling of family and inclusivity, whether in the Corps of Cadets or in an online program. As a cadet, you learn to rely on others in your platoon in order to successfully complete a task; I found the same sense of support and camaraderie within the online program, as my fellow students went to great lengths to maintain a respectful, open and thoughtful educational experience. I was truly impressed with the College of Graduate and Continuing Studies’ faculty and the manner and methods with which they worked with students. Drawing from the collective years of experience of the faculty and absorbing what they contributed to the online classroom was amazing. During my studies, I was fortunate to be able to apply a career’s worth of investigatory knowledge and experience mentoring younger officers in order to become a valuable resource for my classmates. The courses I completed not only built on and improved my existing knowledge of criminal justice, but also exposed me to previously unexplored subjects within the discipline and improved my overall competency as a police officer. Courses such as Police Administration gave me a great basis of knowledge of command structure, as well as theories and techniques that will assist me in advancing to the next stage in my career: command. Today, I reside in North Adams, Massachusetts, with my wife Stacy and our two children, John (Norwich University, Class of 2017) and Adam. My interests include coaching high school football and lacrosse at my high school alma mater, McCann Technical High School. I feel extremely empowered by my experiences with the College of Graduate and Continuing Studies, and I look forward to the opportunity to use my new skills to continue to serve the citizens of Berkshire County. Norwich University Online offers several master’s degrees and bachelor’s degree completion programs as well as certificate and enrichment programs. 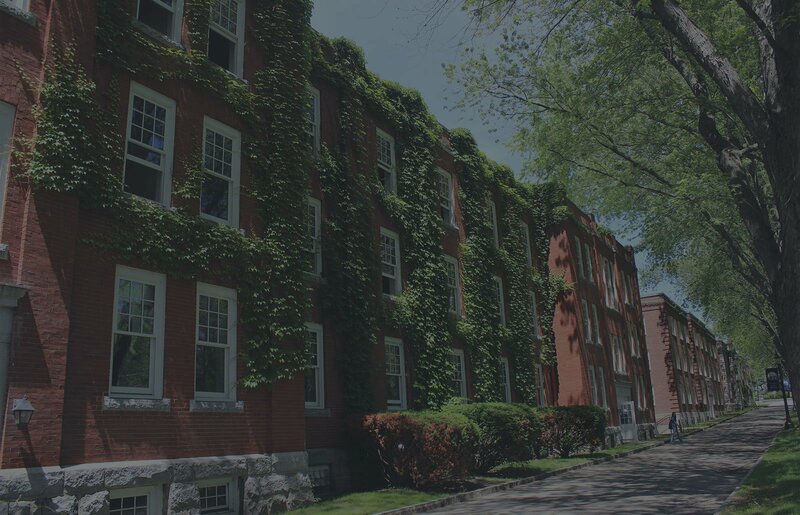 Designed to accommodate students’ varied work schedules and lifestyles, our programs are delivered through a virtual and highly interactive learning platform that connects Norwich’s exceptional faculty and curricula to students across the country and around the world.